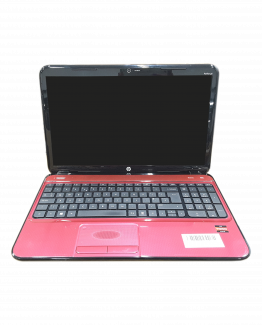 HP 15-e022sa Intel Core i3 3110M 2.40GHz 19 8192 1000 Yes 15.6 No Multi-Drive QWERTY Windows 8 COA Present Yes Purple Yes Yes http://bit.ly/2s6SsAt Normal Wear 3rd gen.
Dell Inspiron 15 Intel Core i3 4030U 1.90GHz 27 4096 500 Yes 15.6 No Multi-Drive QWERTY Windows 8 COA Present Yes Black Yes Yes http://bit.ly/2s5PL1V Normal Wear Keyboard Not Functional, Multiple non working keys. 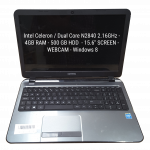 4th gen.
Acer Aspire 5742 Intel Core i3 M370 2.40GHz 39 4096 250 Yes 15.6 No Multi-Drive QWERTY Windows 7 COA Present Yes Black Yes Yes http://bit.ly/2s8Xnkg Keyboard Missing Key, USB Port 1, USB Port 2 Cracked screen bezel. 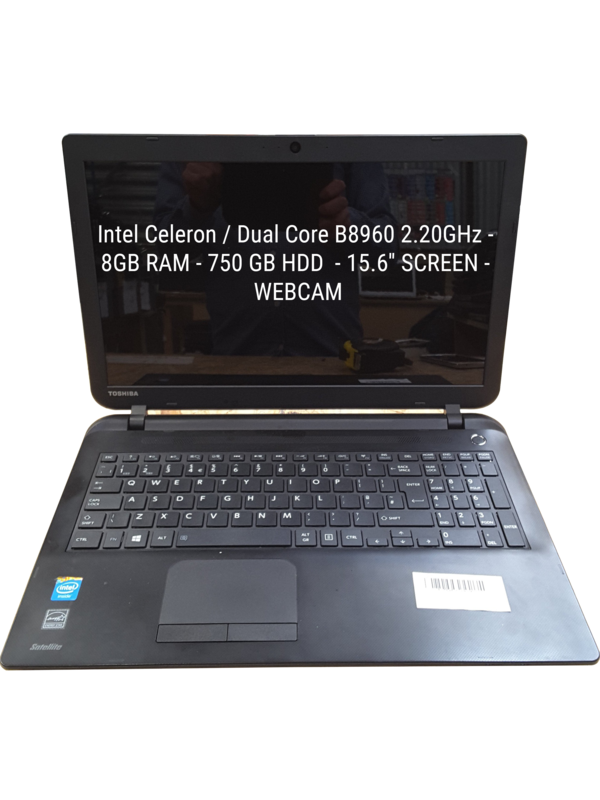 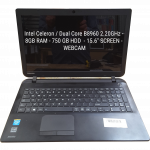 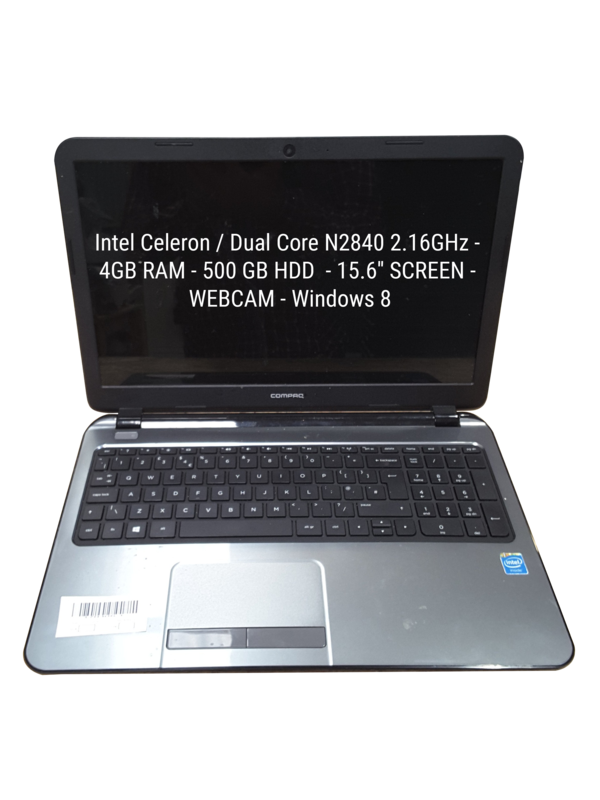 45 x i3 Used Retail Windows 8 Intel / AMD Laptops with Intel Core i3, Intel Celeron and AMD A4 processors. 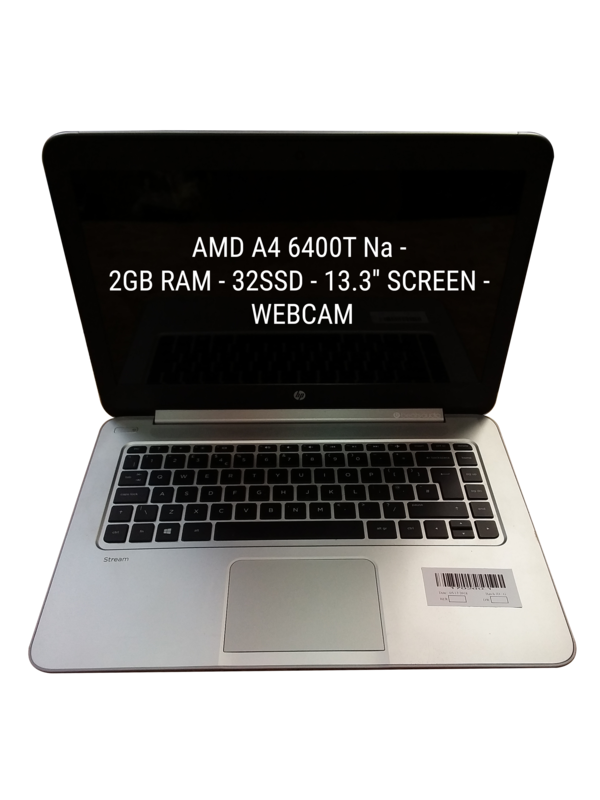 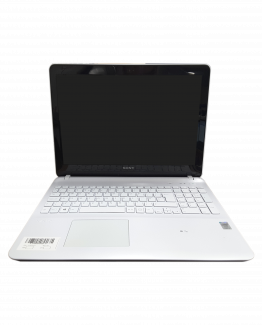 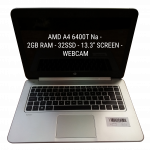 Models include Asus	X553M, Dell	15 5000 and Asus	A540L. 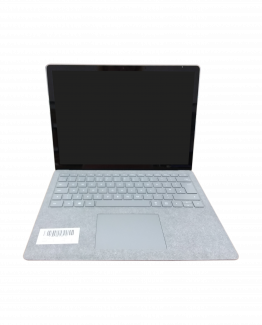 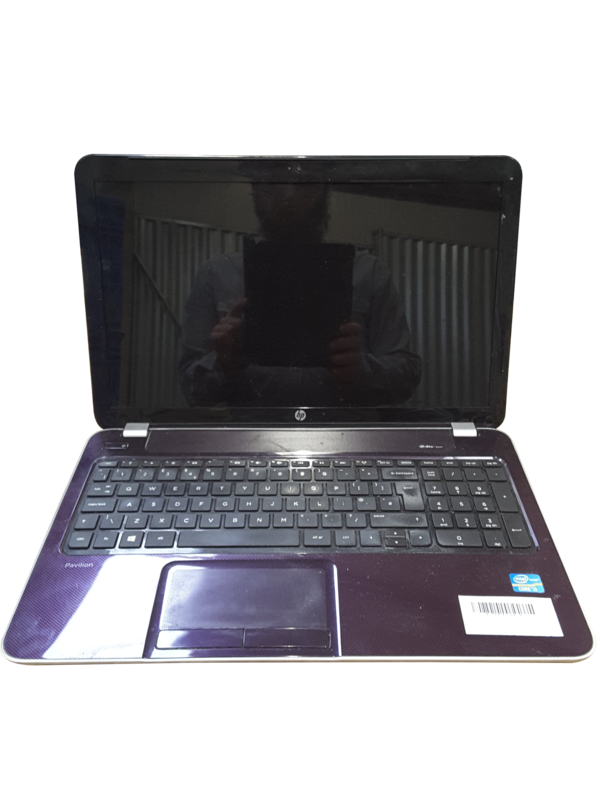 There are 37 laptops in good used condition and 8 laptops with a range of minor faults and cosmetic damage including Optical Not Functional, Hinge cover and Keyboard Not Functional.